It's not often Nintendo revives a classic franchise. That was a joke. 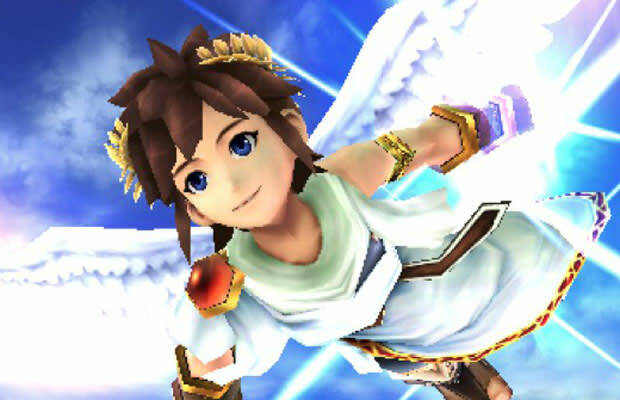 Still, we're excited to have a new Kid Icarus game in our hands, since the Pit has skipped the last four consoles generations entirely. Yeah, it's been a while.